Outsourcing is one of the most cost-effective business processes done by thousands, even millions of companies worldwide. 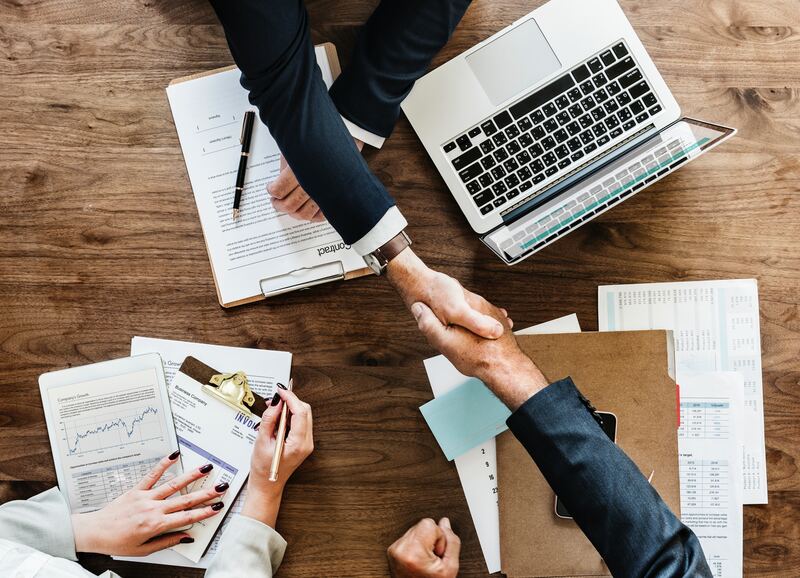 Through finding foreign contractors to provide them a multitude of services evidently close to the native-level and surpassing industry standards, choosing the right partners can make or break your business. Business Process Outsourcing, popularly termed as BPO is having another business entity or individual to conduct business processes that the certain firm cannot immediately supervise or develop. Examples of these are call centers, recruitment, and offshore staffing services. 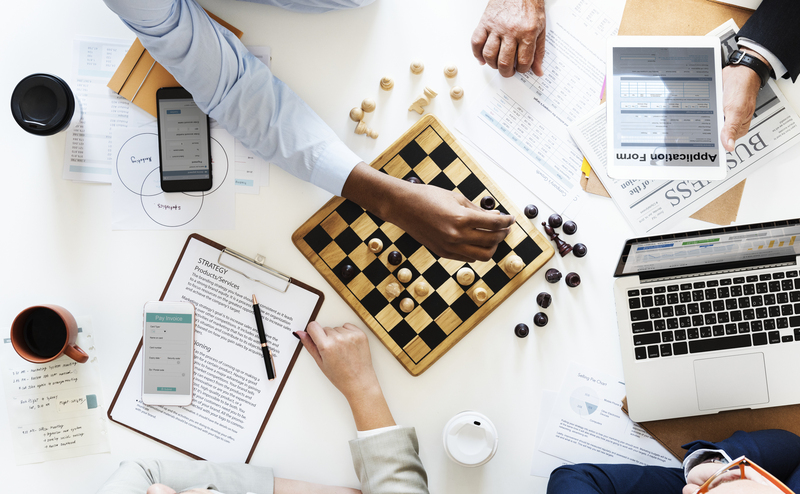 Delegating these “tasks” helps the firm to focus on other matters such as expansion, without the need to worry about hefty costs and low efficiency. BPO has become one of the most profitable businesses here in the Philippines comprising about 10% of the country’s economy. With an astounding revenue of 25 million annually, more and more foreign companies choose the Philippines to provide them world-class outsource service. Today, the BPO sector shows no signs of slowing down and the industry’s total income range is predicted to peak around US$ 40 to 55 billion by 2020. Employing approximately 1 million Filipino professionals, the Filipino BPO industry is projected to provide more employment opportunities for 1.5 million people within the next three years. With these astounding numbers of people hailed as “The Most Hospitable Race”, you know that your business is in good hands. 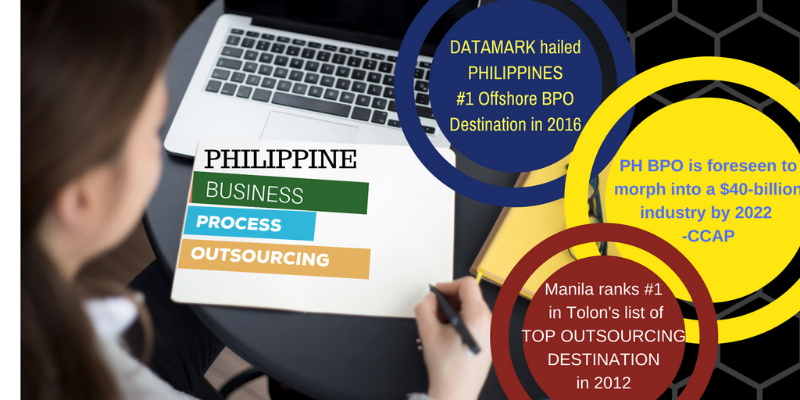 Philippines was hailed by Datamark as the top location for offshore BPO in 2016. From the commendable quality and the just price to the ground-breaking abilities of Filipino professionals- business process outsourcing services from the Pearl of the Orient is one great investment. Becoming an American colony from 1898-1933, the Filipino people acquired great prowess in bilingualism. The articulate use of the English language paired with a culture resembling the western society and the ability to learn phonology, syntax, and semantics made Filipinos renowned to be one of the best English-speaking countries in Asia. In fact, the EF English Proficiency Index (EF EPI) ranked the Philippines as the third country with the most number of English speakers in Asia at 60.59%. This makes Philippine contact centers trusted in handling voiced accounts such as customer service, technical support, and back-office related tasks. Voiced accounts make up 69% of 2016’s annual revenue as documented by the Contact Center Association of the Philippines (CCAP). Equipped with substantial language education and cultural affinity, Filipinos find it easy to deal with foreigners. Boasting an astounding 97.5% literacy rate which remarkably climbed to 5% compared to 2000’s National Statistics Office (NSO) survey, there is no doubt we can engage in effective communications. The Filipino educational system is well-influenced by the western curriculum, stressing out the need for holistic learning and comprehension. Churning out more than a million degree-holders annually, the rising rate of Filipino professionals keeping passion and dreams at heart makes our race competitive, even dominant, in the worldwide market. We Filipinos are widely sought by foreign employers from freelance platforms and the corporate industries because of our inexpensive and laudable services. Take it from the case of TechInAsia’s conducted survey from the Freelancer.com where Filipinos ranked number 5 in the international rankings of accounts created and marketed for services. In fact, Payoneer found out in 2015 that Upwork houses 1.4 million Filipino talents alone and Freelancer. com clocks in with over 730,000 skilled Filipino professionals. Foreign employers are grateful to have Filipinos as an inclusion to their teams, as they are compensated lesser than native English speakers such as US and UK professionals. Apart from saving finances for your business, Filipinos are known to provide world-class services, delivering tasks with great vigor and enthusiasm. Convergys Philippines Services Corp. (P17.281 billion revenue) both have been trusting the Filipino prowess for decades and will continue to welcome even more Pinoys into their operations. Filipinos are raised in principles of respect, hard work, passion and the observance of strong family ties. These lessons are instilled into them until they have stepped into the corporate circle, bringing candor that makes every Pinoy worker endeared to their employers. 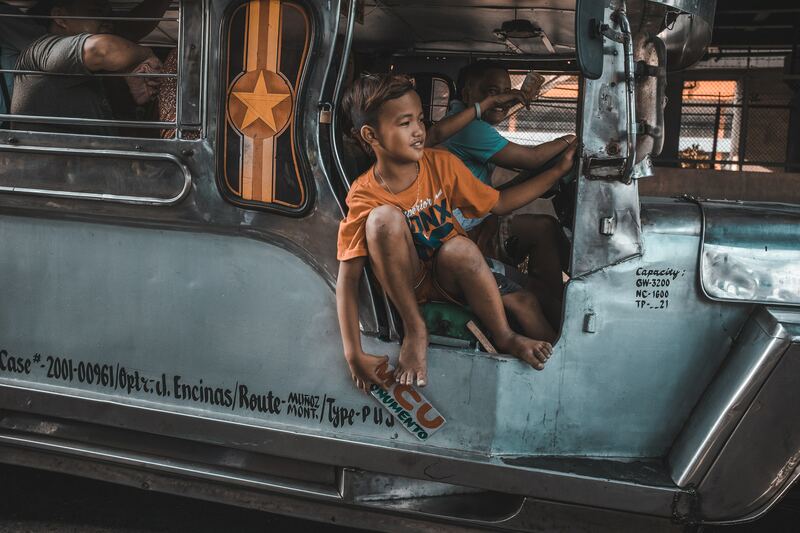 With a light-hearted nature of the natives, Philippines proudly placed 71st rank out of the 156 countries examined in the World Happiness Report in 2018. Scoring 5.524 in 2018, the country was elevated to one notch from last year. Meanwhile, Gallup International’s 41st global year-ender poll has reported that the Philippines retained the third rank in the list of the happiest countries of 2017. Filipino forthrightness and ingenuity are exhibited by professionals displaying great competitiveness, camaraderie, empathy and exerting rigorous efforts to complete each task. We, the Pinoy professionals are known for paying huge respects to anyone within or outside the corporate hierarchy, smile with fortitude and display resilience– keeping a eurythmic atmosphere, becoming everyone’s family. Resilience and enthusiasm are some of the most admirable traits of Filipino workers. We embrace diversity and we think of it as another gauge to improve our professional and interpersonal skills alike. Contact Center Association of Philippines (CCAP) declared that BPO is foreseen to morph into a $40-billion industry by 2022 based on its 16 % annual growth rate. This will welcome more fresh graduates, industry neophytes, and professionals to propagate the workforce and deliver increased revenue. Our cultural similarities to the western civilization, our workers equipped with necessary skills, our affable personality, and us being enamored of the passion to perform makes it easy for us to learn and fit in. Establishing a contact center in your homeland can shake your business through its core and leave you impecunious if you cannot handle administrative duties and legal liabilities. 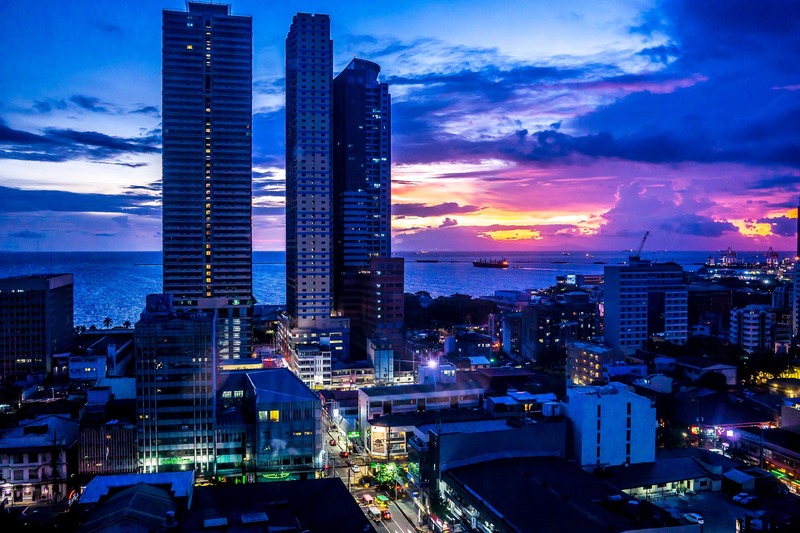 Building a partnership with the Philippines can be a great way to trim expenditures as you would not solely provide health insurance benefits, government-mandated benefits and other miscellaneous expenses for your workers. You can negotiate with the contractor as to how the process should be observed, and let them spearhead your business flow according to your will. The city of Manila topped Tolon’s list of top outsourcing destinations worldwide in 2015. Back in 2013, Transcom Philippines declared the Philippines as the new “Call Center Capital of the World” overthrowing India. Unfazed by the number of competitors within the Asian and worldwide market, and even more ambitious despite the echoing rise of AI technologies- the Philippines boasts its strategies to stay competitive. The Filipino recruitment is a very strict process which aims to classify and hire the best fit for the niche. From listening and speaking tests, versant, grammar, logic, problem solving and analyzation to interviews- contact centers aim to produce the most credible workforce. Applicants are screened and profiled accordingly to their abilities and test results and are given adequate training to further hone their skillsets. 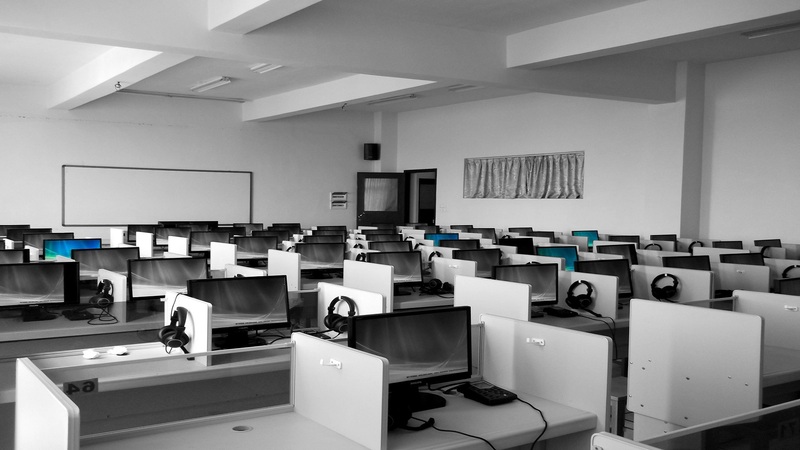 The expected annual increase of BPO centers is 20%, yielding to a forecasted number of 2.5 million employees by 2020. Philippines’ Technical Educations and Skills Development Authority (TESDA) offers a short course training for people yearning to step within the realms of the call center industry. The government has implemented this program to sharpen the communication skills of enrollees focusing on grammar, intonation, pronunciation, and their comprehensive grasp regarding the American Conversational English. Schema and familiarity with the western culture and skills in handling customer service duties are also taught to the trainees. In addition, BPO companies provide extensive training programs for the newly-hired, ensuring that they are well-equipped with knowledge before they are endorsed to the operations. Communications and culture, product specifics, call-handling, and transition are all facilitated by skilled trainers to emblazon effectivity in everyone’s work. The Associated Chambers of Commerce and Industry in India reported a massive 70% loss in its outsourcing market shares in the field of BPO services and contact centers. Factors that have affected this downsizing in the Indian BPO market is attributed to the foreign investors favoring the Philippines due to accent neutrality, cheaper labor costs, and support given by the government. With Filipino accent neutrality, investors are encouraged that the workforce can conduct more quality calls and maintain customer satisfaction. Clear communication is attained when these investors rely on Philippine outsourcing delivering customer support, technical assistance, banking and finance, and other business processes. Filipino outsourcing is renowned for helping clients achieve their business goals, propel growth and productivity, and establish a gallant brand reputation. Choosing your business outsourcing contractor can be a very arduous process as there are a lot of aspects to be considered. Get a quote from your list of prospected outsourcing companies and compare them accordingly. Thoroughly go through the terms, benefits, packages, or subscriptions they are offering and see how best they can serve your business interest. Although painstaking, it is a very crucial step to investigate the outsourcing firm’s performance. This lets you avoid working with bogus staffing schemes and receiving subpar services from unskilled workers. A thorough background research about the firm’s Facebook page, social media accounts, history, and employee reviews can definitely help you in scrutinizing who to work with. Outsource Accelerator provides you with veracious information, statistics, and education regarding Philippine outsourcing and what Filipino professionals can contribute to your business. Outsource Accelerator’s blog, named The Source hosts a myriad of thought-provoking articles and literary pieces that will help you get a comprehensive perspective of Philippine outsourcing. Can this outsourcing firm suffice your need for workers? Do you need onshore or offshore staff? Will they able to carry out specific functions for the sake of your operations? Do they have a strict recruitment process that can weed out those that do not meet your standards? Are they capable of screening candidates and fostering talents? How do they normally respond to challenges that come across? Is there a proven track record certifying that they are a genuine and credible partner? You may list down other questions to take into consideration while choosing an outsourcing firm to work with. Most outsourcing companies that are based remotely handle recruitment, while others perform talent acquisition and enrichment training. Virtual Staff Finder, popularly known as VSF, is one of the best remote outsourcing firms thriving within the Philippines. 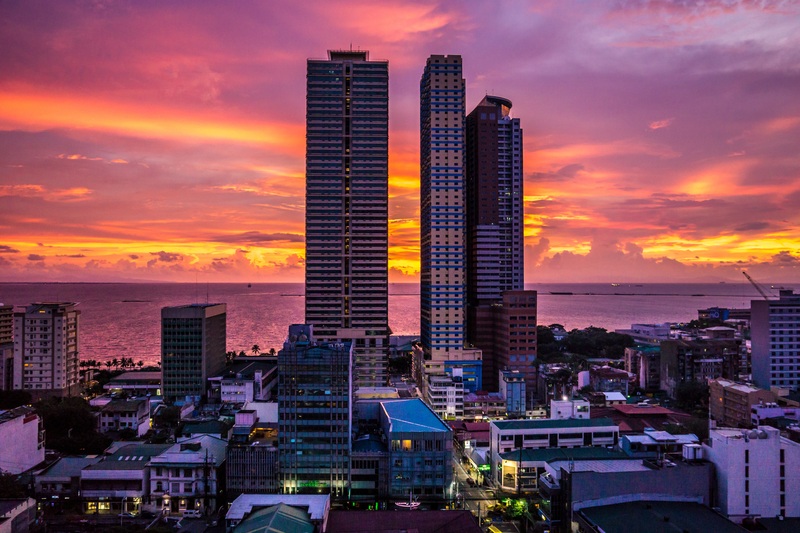 Spearheaded by Chris Ducker and established in 2010, VSF has helped thousands of foreign entrepreneurs connect with highly-skilled Filipino professionals. From conscientious recruitment processes, VSF’s regal outsourcing system propelled the growth of numerous businesses bringing them world-class Filipino skills. Virtual Staff Finder has been in outsourcing business since 2010. Outsourcing can be a very valuable choice for any business owner if they chose to work with the right contractor. Credibility starts with establishing a great camaraderie, and so do efficiency and productivity. Start seeing your business unfurl its captivating potentials through the hands of Filipino professionals. Celine Kate Trinidad is a 19-year-old writer who writes about various fields such as business, medicine, law firms, real estate, search engine optimization, digital marketing, and e-commerce.